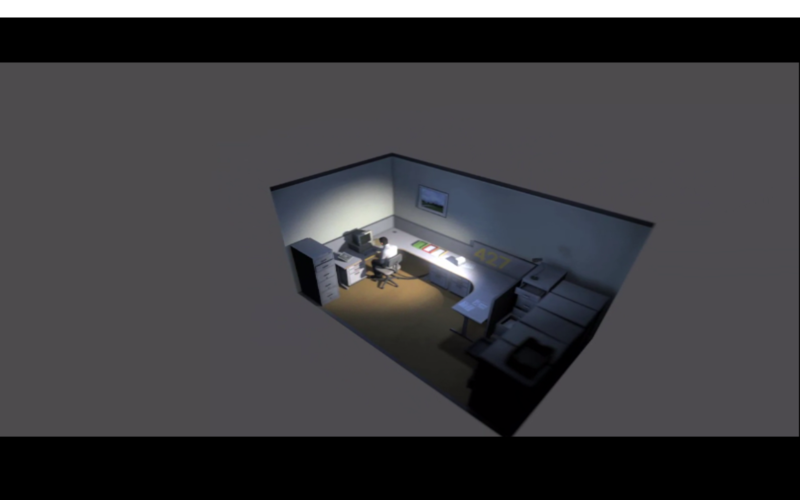 A Metatextual Analysis of The Stanley Parable – Critical Hit! Indeed, very few works of art leave people feeling satisfied. Just like the artistic films of the coincidentally named director, “Stanley” Kubrick. Excellent piece, I also thoroughly enjoyed the game. 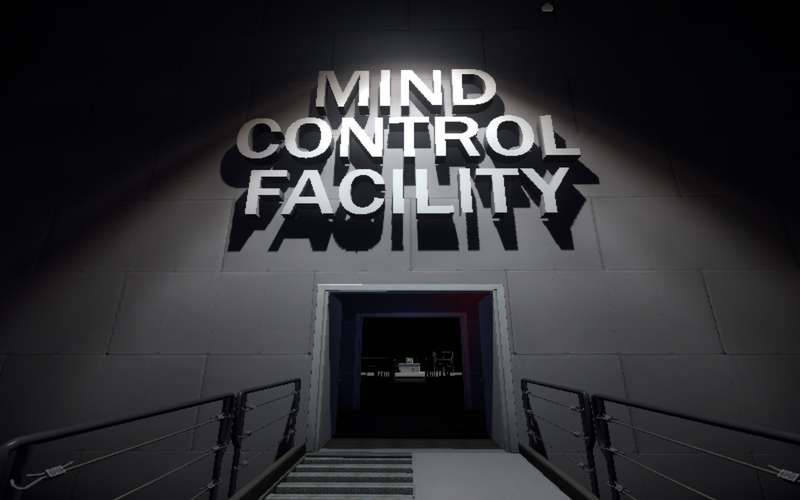 The dependance of the player on the narrator, the narrator on the player is a fantastic concept which complements the isolation and paranoia that the player feels as they struggle to find answers and understand what is happening to Stanley. The best part of the game is the writing and delivery of the Narrator’s lines, which feel absolutely genuine, and the game has a fantastic sense of humour. The Narrator’s personality varies wildly from each run to the next, giving the impression of him having some type of psychosis or dissociative identity disorder. It really sets the player on edge. Some of the themes in the game are also quite dark such as *Spoilers* when Stanley can repeatedly throw himself off a staircase to the narrator’s pleas not to kill himself and when Stanley wonders if he is slowly going insane, and has an existential crisis resulting in him not being able to cope and passing out. *End Spoilers*. What really sums this game up is a reference to an original version of the game, where the only way to “Win” is to pause the game and press quit. This obtuse, metaphorical way of doing things was removed as the current video game audience either would never find out or not accept such a pretentious answer to the game’s challenge. However, I, on the other hand, think that it’s the perfect answer to a fantastic game, and fits right into the world’s logic. The only way to beat it is not to play. This represents the games motifs of a paradoxical world where everything is outside of your control. The only way to take back control is to take it away from the game. Absolutely genius.